We Buy Junk Cars For Cash in Georgia! 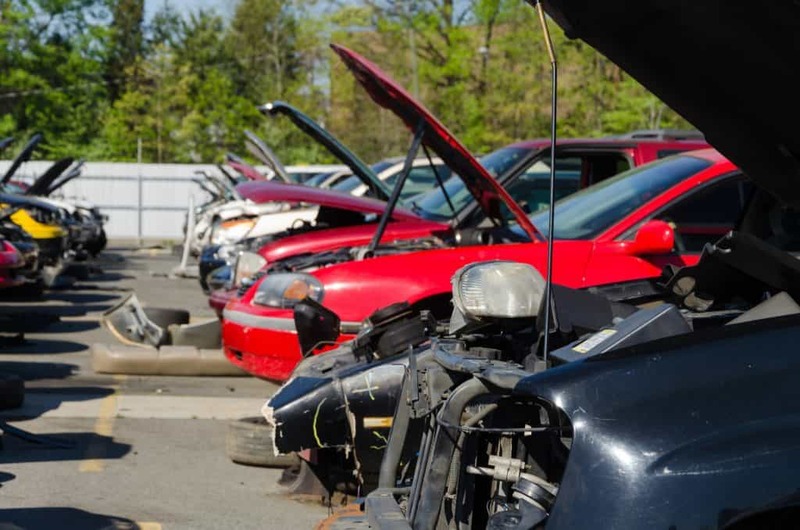 Sanford and Son Junk Cars is the Dacula Area’s most reliable junk car buyer! We pay CASH for cars, trucks, and SUVs! Our years operating as the premier junk vehicle purchaser in Georgia has given our local cash for cars business the opportunity to offer the most cash for their vehicles. Our mission statement is providing a fast, free, easy and financially beneficial way of selling your broken down car or wrecked car. By doing so we hope to improve the environmental and economic quality of our community by partnering with other local businesses and citizens in recycling solutions here in the Dacula area. Aside from paying you the most cash for your car, we also offer free towing in the Dacula Area. Also, most local junk car buyers will not buy your car without a title, our cash for cars Dacula company pays you cash for your scrap vehicle and offers same day towing! Our outstanding Google reviews reflect the best customer service of any junk car buyer on the Front Range of Georgia. 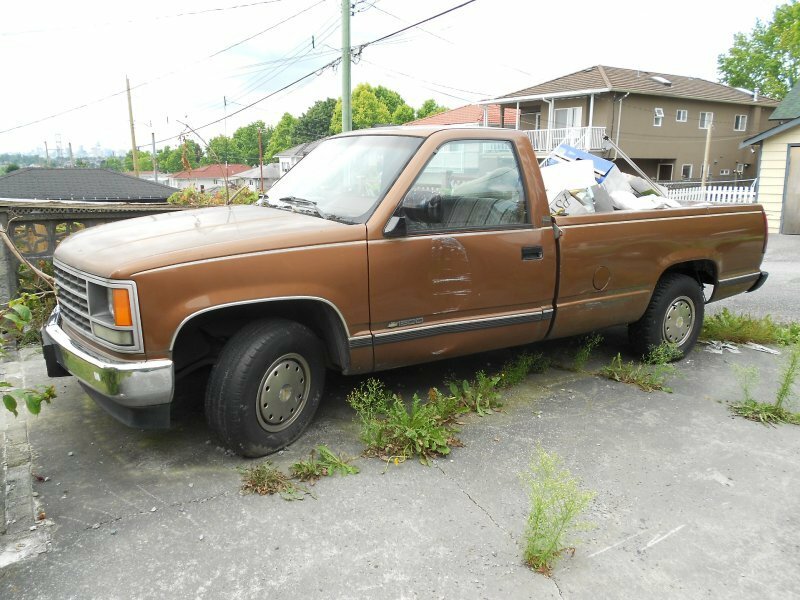 To find out what your car is worth call +1(770)771-9494 or click here to request a quote for your junk car today.